What is Motability? | What Car? The Motability scheme is designed to help disabled people remain mobile, and allows them to exhange their weekly mobility allowance to cover the cost of leasing a new car. 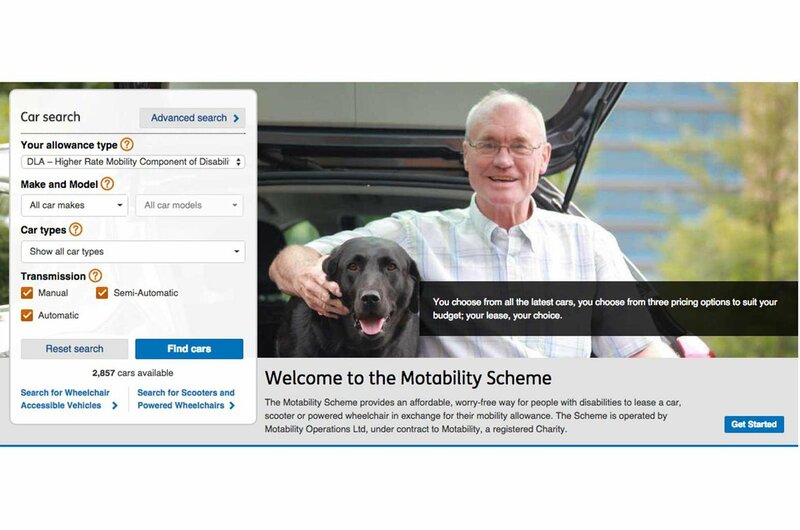 The scheme leases cars, mobility scooters and Wheelchair Accessible Vehicles (WAVs) to people who quality for the government's mobility allowance. Even if you don't drive, you can still lease a car and nominate two people who can drive for you. 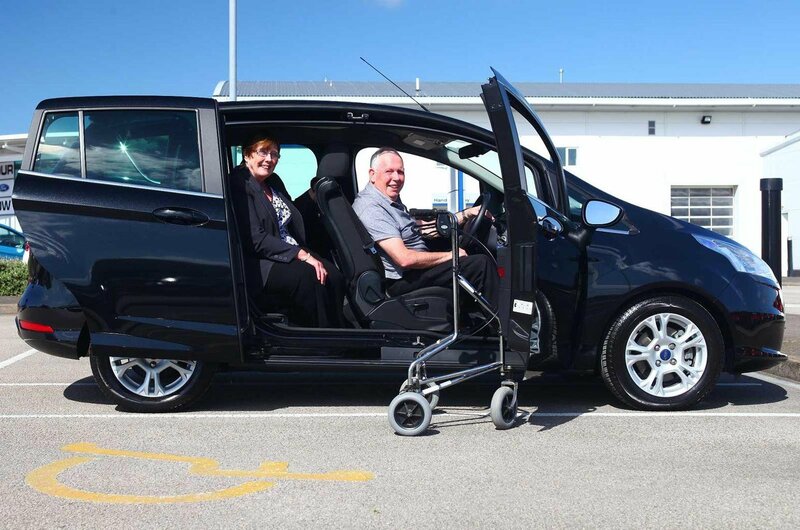 To find out if you are eligable to join the Motability scheme, click here. 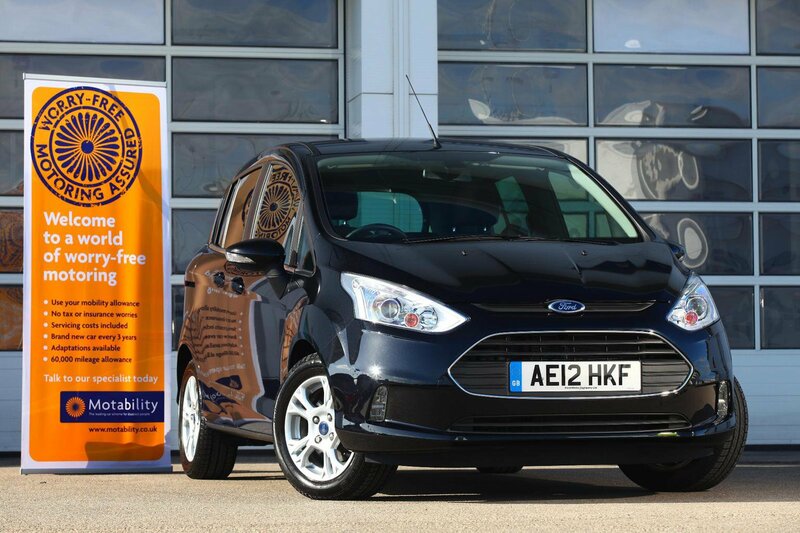 The package that Motability offers includes insurance, servicing and maintenance, and breakdown cover provided by the RAC. Motability can also take care of your annual car tax. In short, many of the additional costs of running a normal car are accounted for. A mileage limit of 60,000 miles over the three-year lease period is placed on motability cars - if your car exceeds this mileage, you'll have to pay 5p for every additional mile. If you need adaptations making to a vehicle - for example hand controls, steering aids and pedal modifications - most are offered for free under the Motability scheme. Wheelchair users are also catered for, and Wheelchair Accessible Vehicles are offered on a five-year lease, with a total mileage limit of 100,000 miles. Although many of the usual costs associated with running a car - including insurance, servicing costs and breakdown cover - are taken care of through the Motability scheme, there are other costs to consider. As the owner of the vehicle, you'll be responsible for fuel and consumables (such as oil and screenwash), adaptations which need to be made to your car and which aren't offered for free under the scheme, and any optional extras on your car. Other costs such as insurance claims and any parking or speeding fines are also left to the owner to pay. Three months before your current Motability lease is due to end, you'll be contacted to place an order for your next car. If your current lease is due to expire before your next car will be ready, your dealer may be able to arrange a short term extension. 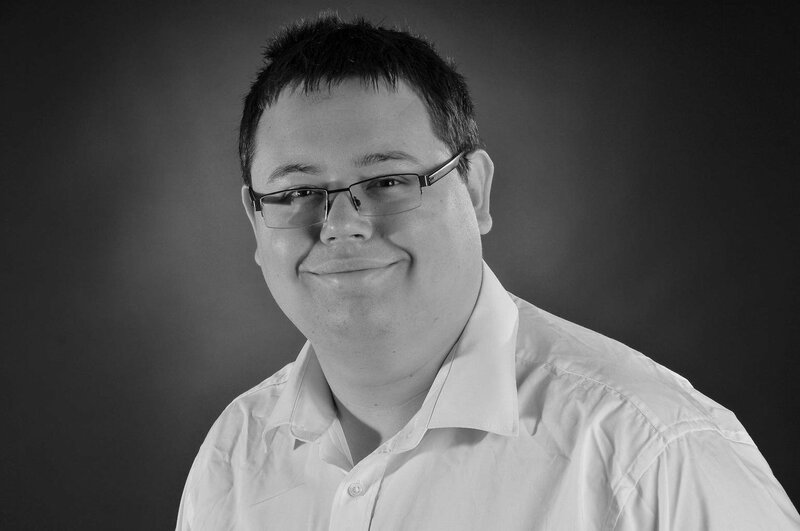 Buying a car under the Motability scheme is done in a car dealership. There are more than 4500 Motability dealerships across the UK, and you can use the Motability website to find your nearest dealer. If your car requires an advance payment, this will need to be paid before you take possession of your new car. In some cases, it is also possible to trade in your current car and use its value to part-fund your Motability lease, but this should be discussed with your dealer. What are the best cars on motability? The Motability scheme offers a wide choice of cars from all of the major automotive brands. The cheapest require no advance payment and are covered entirely by your mobility allowance. For example, the Skoda Fabia - a former What Car? Car of the Year - is available for the total cost of the mobility allowance. There is a wide range of vehicles available on Motability, from city cars to family cars, SUVs and executive models. There are also a small number of electric cars to choose from. To see our full rundown of the best small, cheap cars to get on Motability, as well as the ones to avoid, click here. And remember, you can always find our What Car? 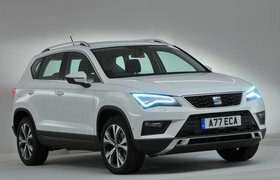 verdicts on new cars by heading to our reviews section. To find out more about buying through Motability, watch the video below.